The low end is cleaning up, but it's looking like Marvel still needs more hits. 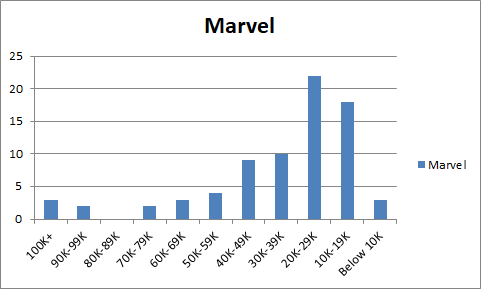 Continuing our look at the sales distribution charts for July, it’s time to see how Marvel looked. Hey, that looks pretty good! Except that Marvel is in the middle of a relaunch and we all know that sales of Marvel #1s seldom resemble the sales of any other issues of a series. 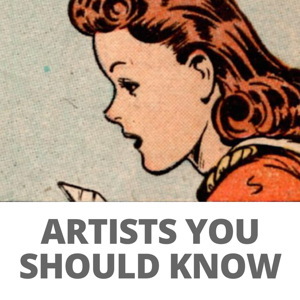 Sales can drop off more than 50% from a first issue. 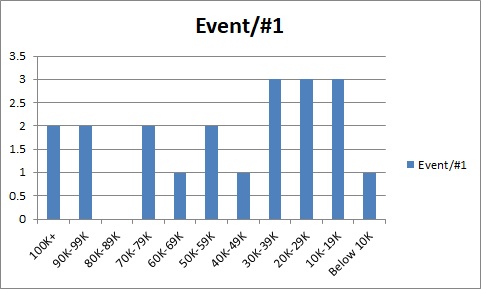 So let’s immediately jump to the No Events vs. Events version of the charts. That still doesn’t look as bad as it could, in terms of the No Event/#1s sales numbers. First issue debuts: Amazing Spider-Man at ~289.1K; Captain America #1 at ~167.4K; X-23 #1 at ~93.9K; and Cosmic Ghost Rider #1 at ~92.3K. Those are the big guns. What are the relaunched titles doing after the first issue? That’s a much better question. Amazing Spider-Man #2 was ordered in at ~113.9K, which is a Batman number, but that’s the second issue shipping in the same month, so that’s likely too soon to put much faith in the number. Avengers #4 was ordered into the DM at ~61.9K and #5 was ~55.8K, so it’s already down below the 60K line that Marvel has such a hard time crossing. Thor #3 is 75 copies fewer (which is to say the Jason Aaron titles are tightly grouped for sales numbers). Venom #4 is ~51.9K. Immortal Hulk #3 is ~44.4K. Tony Stark Iron Man #2 is ~43.5K. So Hulk is selling significantly better and probably ends up being a net gain. Venom and Iron Man may or may not be big gains long term. But right now, the only possibility of a breakout hit would appear to be the relaunch of Amazing Spider-Man and we need to see a couple months more results before getting too excited about that possibility. But at least it’s a possibility after the first month’s estimates are in. 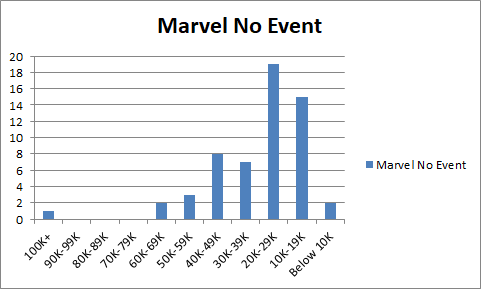 On the Event watch side of things, Infinity War Prime #1 had ~67.2K which is a pale shadow of a Marvel event prelude, but better than some of these Infinity War lead-ins have been doing. 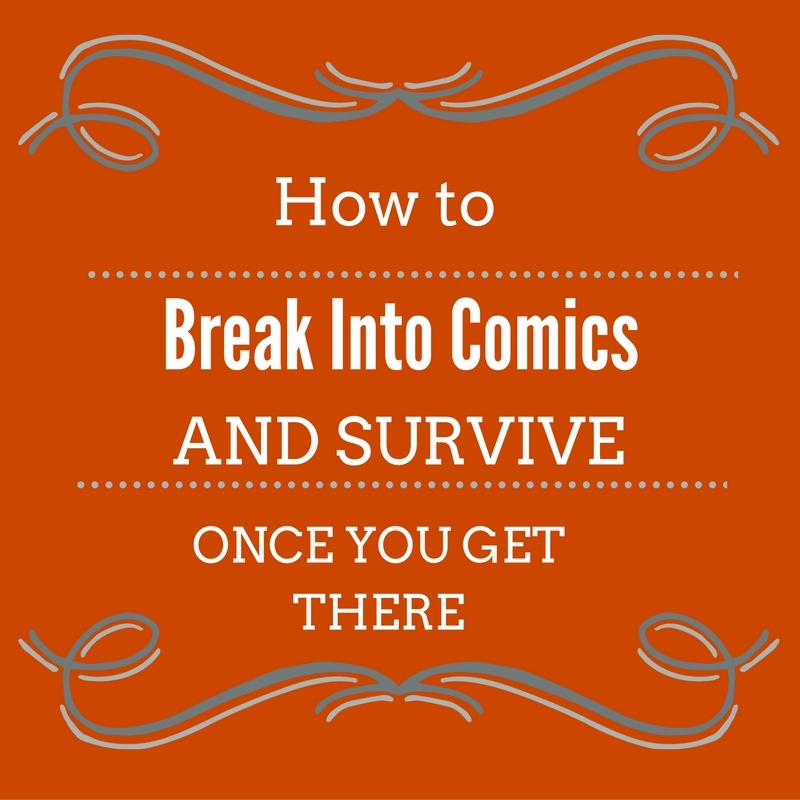 There are some signs of Marvel shoring up the lower reaches of their publishing program. Only three titles sold below 10K in July: Squirrel Girl, Moon Girl and Marvel Super-Hero Adventures. All three you’d expect to perform that way in the Direct Market. Most populated sales band was 20K-29K instead of 10K-19K. That’s progress. Inching up that sales chart with titles that are easier for shops to be profitable with is a good start, but ultimately, Marvel needs to get some hits. Will Amazing Spider-Man be the hit that’s been eluding them long term? We’ll know in a couple of months. So far, this relaunch has the feeling of some minor gains mixed in with a return to status quo for other titles, in terms of sales. DC Sales Distribution Chart for July 2018.